Using Transcranial Magnetic Stimulation (TMS) for ADHD. – WellPsyche. Beyond. 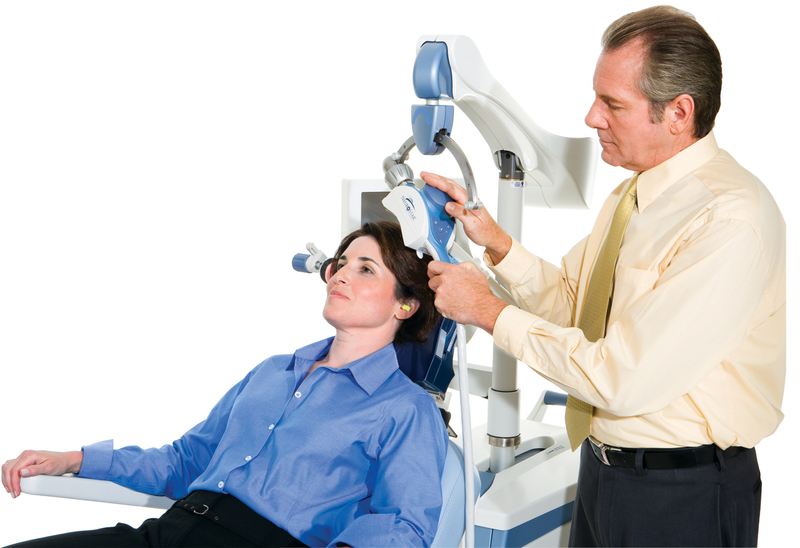 Transcranial magnetic stimulation (TMS) is a noninvasive procedure that uses magnetic fields to stimulate nerve cells in the brain. TMS therapy has been approved for the treatment of depression that has not responded to antidepressant medication. TMS has not been approved for the treatment of ADHD. Some studies have shown that the use of TMS for the treatment ADHD is safe, with no known serious adverse effects. However, the effectiveness of TMS for ADHD has not been established and further research is needed to determine if there is any real positive effect of TMS therapy on symptoms of ADHD. This video helps explain how TMS works. Previous Biofeedback. A Promising Treatment for ADHD? Next Considering Yoga for ADHD.